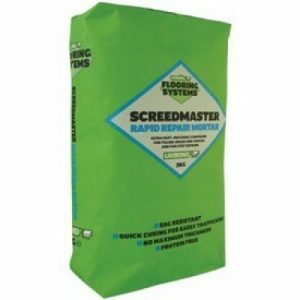 Tremco SF108 is an carpet flooring adhesive from the Tremco flooring adhesive range. Tremco SF108 is an all purpose adhesive for permanent bonding to vinyl, PVC and carpets. 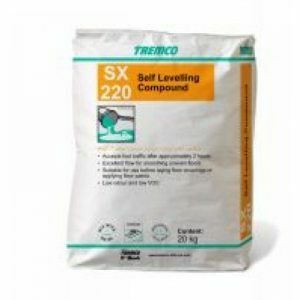 Tremco SF108 is avaliable in 5L and 15L tubs. 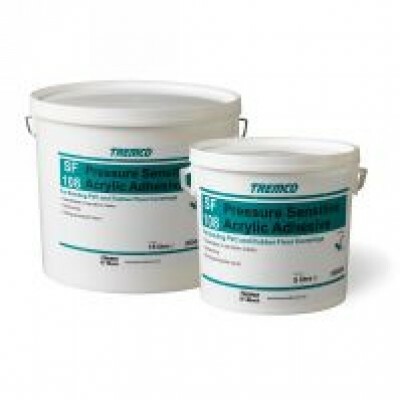 Tremco SF108 Pressure Sensitive Acrylic Adhesive is a pressure sensitive adhesive for vinyl floor and wall coverings. Usage / Purpose Tremco SF108 Pressure Sensitive Acrylic Adhesive is used for: • bonding PVC floor, wall and ceiling coverings • also refer to Tremco SF108 Pressure Sensitive Acrylic Adhesive data sheet for rubber floor coverings. 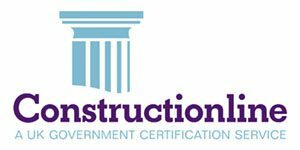 LIMITATIONS Tremco SF108 Pressure Sensitive Acrylic Adhesive is not recommended for wet areas unless all joints are sealed. Not recommended for wall applications in wet rooms, bathrooms or shower rooms. 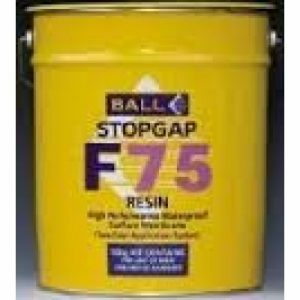 Tremco SF108 adhesive should never be exposed to humidity greater than 75%. Colour White (wet), Transparent (dry). Environmental Considerations Tremco SF108 Pressure Sensitive Acrylic Adhesive is solvent free, has low toxicity and is non-flammable. 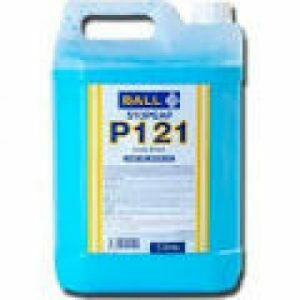 Will not promote bacteria growth in wet or dry state. Availability Direct from Tremco illbruck (see back of leaflet for address and telephone details) or via approved distributors. Composition A one part acrylic co-polymer emulsion.